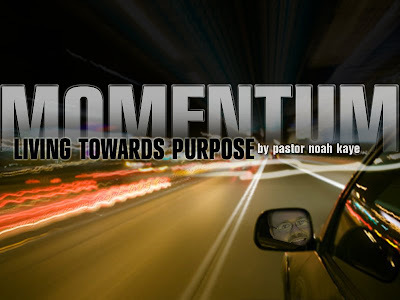 Looking forward to rolling out this sermon series in May! We have a purpose! Now, why have it if we don't LIVE IT!! We will begin to explore how we will begin to live toward the purpose for which God has called us as a church. Looking forward to gaining more momentum at CCF!